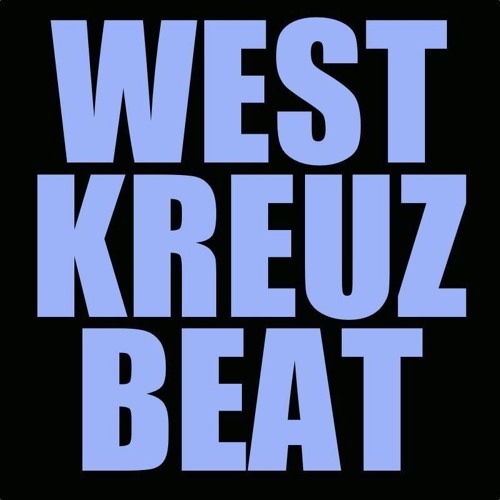 Westkreuz Beat collective. A group of artists and friends linked by underground grooves. Enjoying music in the deep, tech house, techno and minimal realm.